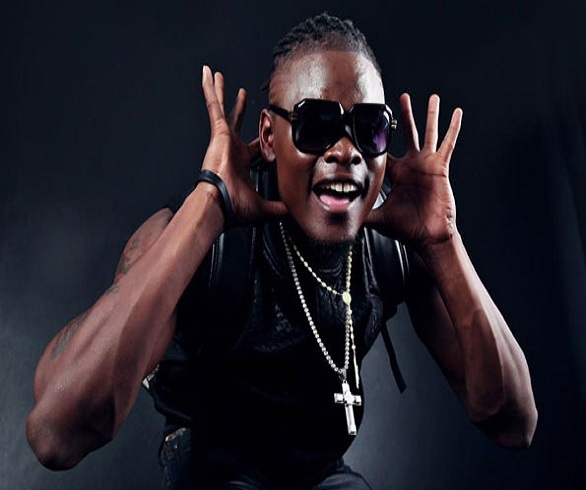 Home Celeb Gossip City Promoter Balaam Trashes Pallaso Over Ill Manners. City Promoter Balaam Trashes Pallaso Over Ill Manners. Top city promoter Ballam Baharugare of Balaam Advertising Agency has come out and announced his plans never to work with singer Pius Mayanja aka Pallaso because of his bad manners. While talking to a local tabloid he commented on Pallaso as a disrespectful and ill mannered after he has worked with him on several music shows including his brothers concert Hit after hit that was held at Lugogo cricket oval two months back but still behave like a young village kid. According to our sources, Pallaso on several occasions has been attacking Balaam on his social media platforms after reports came out that he had banned the “Sumulula” singer to perform at Radio and Weasel’s Concert that will be held on 3rd of November at Kyadondo. This is arising after Pallaso declaring that he will held “Soma concert” in December a and Balaam was among the potential organizers of this show. READ Kalifah Aganaga Going International, Releases Super Expensive Video. Next articleMakerere University Students Visit Embattled Mityana MP Zaake.